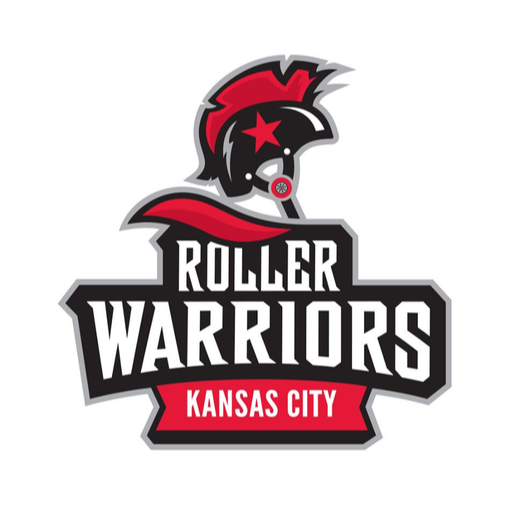 The Kansas City Roller Warriors, LLC is KC’s premier all-female flat track roller derby league. What started 10 years ago as an alternative, underground game driven by a do-it-yourself ethos has grown to become a distinct sport that’s captured the hearts of men and women across the globe. As one of the original members of the Women’s Flat Track Derby Association, KCRW has played an active role in helping the sport grow world-wide—and we’re just getting warmed up. To foster a positive, hardworking sisterhood that empowers women and girls to be healthy, confident athletes, role models, leaders, and active contributors to our community both on and off of the track.